Marco is responsible for the leasing process and team for all new residents and the onboarding of new homes into the portfolio. 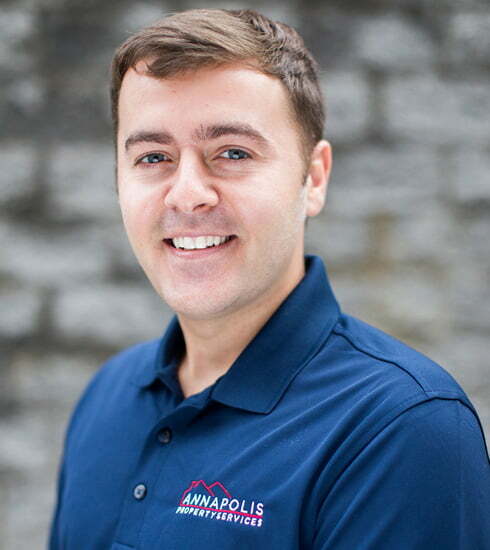 Marco joined the APS team in the fall of 2015 as a Senior property manager until promoted to his current role as Sales Director in January 2019. Experienced in both property management and maintenance, Marco was formerly the Senior Property Manager at A&S Development Corporation where he was responsible for the leasing and maintenance of 4 buildings and 15 dock slips. He is a 2009 graduate of Suffolk University where he earned a BS in Sociology and is an active member of NARPM (the National Association of Residental Property Managers). In his spare time, he enjoys spending time with his family and his two Chihuahuas.